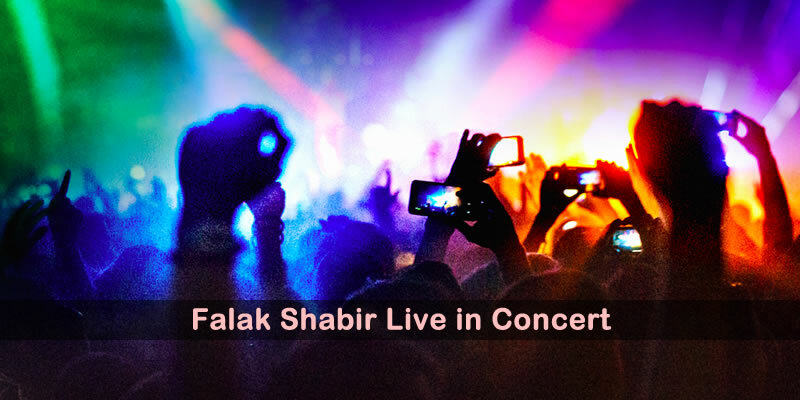 Stay tuned for upcoming events for Falak Shabir in near future. Falak Shabir is a famous singer and songwriter from Pakistan. Falak will perform live on 13th August 2017 at PC Bhurban. He sings in the genres of pop and rock. He is referred as the "King of Soul Style" and "Mr. Unplugged". He has released two studio albums titled as Rog and Judah. Amanah Mall located at Link Road, Model Town Lahore. Best Viewed at 1024 x 768 pixels and above. This Page loaded in 0.09529 seconds on Tue, Apr 23, 2019 (21:31).